Barrasso said he’s glad lawmakers have increased funding for fighting fires, but he added that more is needed. Barrasso blames environmentalists for fighting to keep forests untouched. In the House, Republicans have passed legislation making it easier to clear forest brush but the bill hasn’t gone anywhere in the Senate. Wyoming Congresswoman Liz Cheney sits on the Natural Resources Committee which oversees forests in the House. But Democrats hated the GOP passed reforms in the House. Arizona Democrat Raul Grijalva says the GOP merely wants to help private businesses, not care for forest health. "...But this bill is not about forest health, or wildfire mitigation, it's about increasing the number of trees removed from our forests. Republicans would rather scare us into weakening environmental safeguards than work on a possible bipartisan solution to wildfire management." California Democrat Jared Huffman is another who believes that the GOP efforts are misguided. "So let's call this bill what it is, it is an environmental wrecking ball that weakens standards and protections, limits public participation in the review of federal agency actions, and won't make our forests any healthier or safer." But Cheney says these Democrats have their head in the sand. Cheney maintains that the federal government has hurt the nation’s forests and it’s time for federal officials to get out of the way and allow locals to take care of their own forests. “Situations where we’ve had such massive beetle kill, then you have blowdown, but you can’t get in to clear out the blowdown because of the roadless rule. So federal policies have clearly contributed to really a devastation of a hugely important natural resource." It’s an election year so the schedule is tight, but western lawmakers are renewing calls to overhaul the nation’s forest rules and they want action sooner than later. Visitors to the Jackson area left at least ten campfires burning over the weekend. Two of the fires had been built illegally inside Teton National Park, and two were south of Jackson, according to Fire Prevention Officer Lesley Williams. She said the rest of the unattended campfires were discovered west of the park near Shadow Mountain where there aren’t many natural sources of water to douse the flames. Williams recommended packing extra water on camping trips, and checking to make sure the fire is really extinguished. With wildfire season just around the corner, Wyoming is predicted to have a slightly below average or up to an average year. 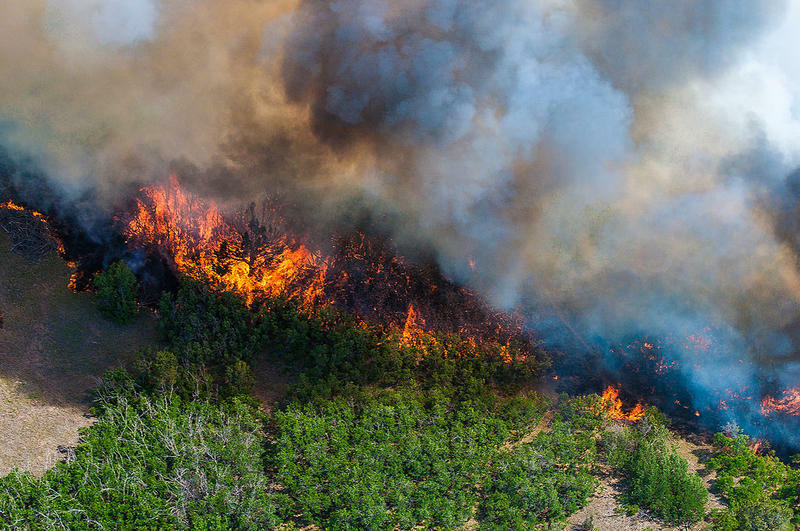 Bill Crapser is the state forester for Wyoming and he said moisture from the unusually high snow pack in the western half could stave off the flames, but the wet spring will also mean high grass and a lot of fine fuels. The Black Hills in the northeastern corner is a lot drier, and Crapser said they could see a lot of flare ups in July and August since significant lightning activity is predicted for that area. 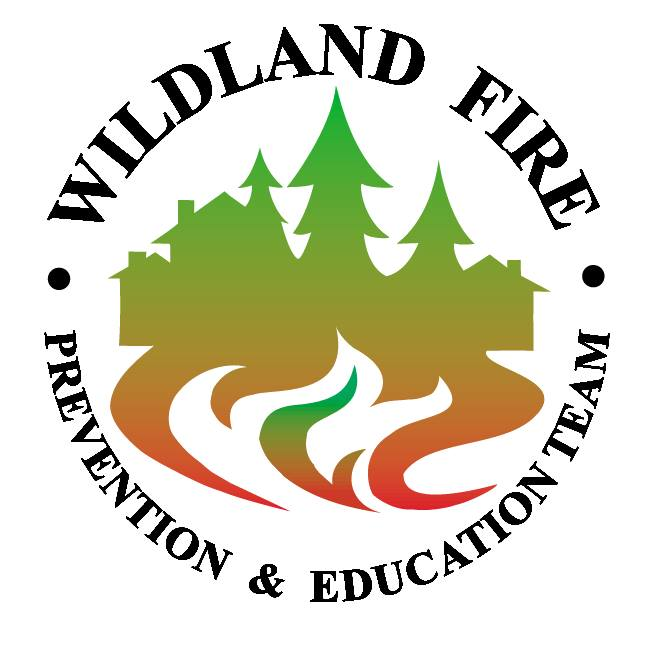 A campaign led by the Western Wyoming Fire Prevention and Education Team is working to remind residents and tourists of things they can do to prepare for wildfires. The team is a joint effort of the U.S. Forest Service, National Park Service, Bureau of Indian Affairs, Wyoming’s Forestry Division, and the U.S. Fish and Wildlife Service. 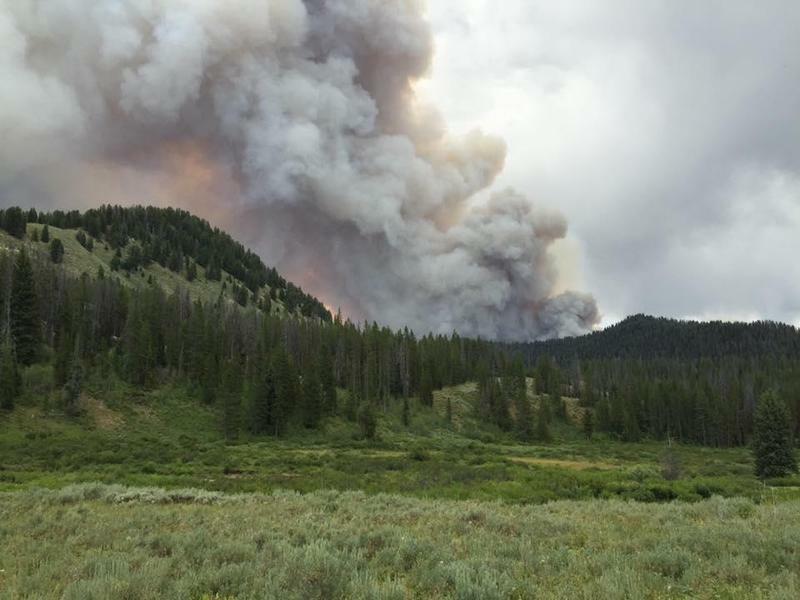 The Cliff Creek Fire north of Bondurant in Sublette County has increased to 21,483 acres. Almost 700 firefighters are fighting the blaze on the ground, in the air, as well as with some controlled burning. 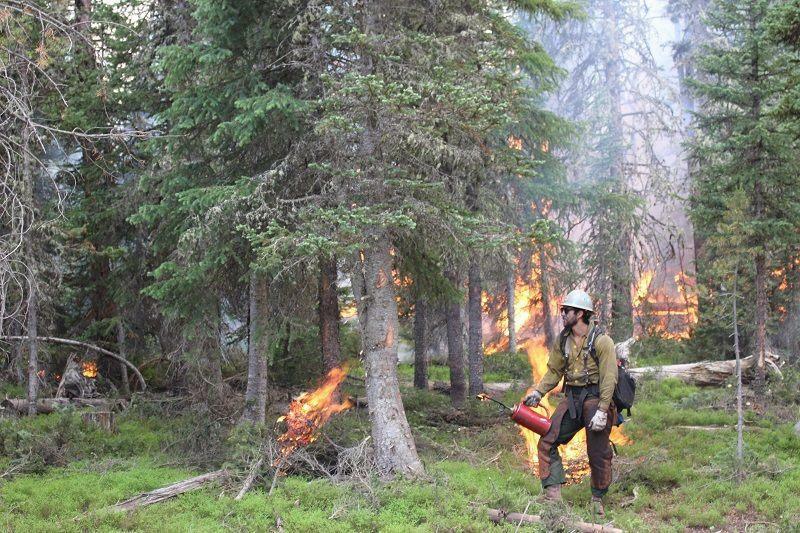 Crews have been working to protect about 23 summer homes and the Granite Creek drainage area.